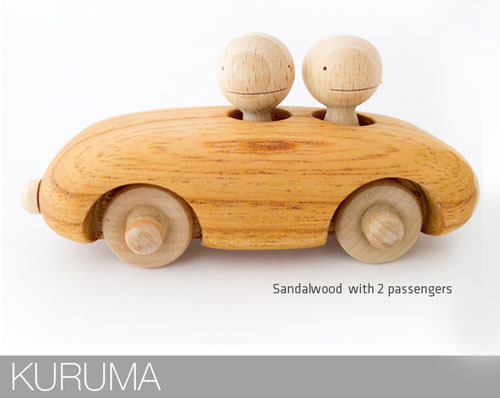 KURUMA is a collection of beautiful handmade wooden toys by Japanese wood artist, Mr. Togawa from Flowers Woodworks in Yakushima, Japan. 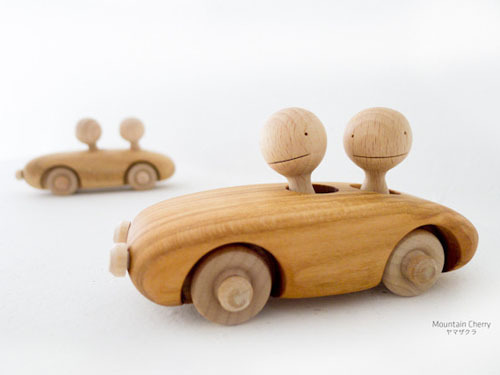 Each toy has been carefully made to display personality and characteristic, one of these cars features two passengers with big smiles. 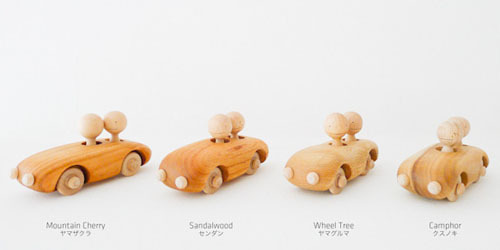 Mr. Togawa only uses unique wood grains in order to display distinct features on each toy, so there’s no exact same car. KURUMA features unique design that lets passengers to wobble as the car moves, pretty cute to look at, your children would fall in love with this toy. 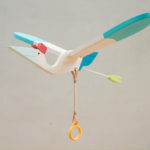 Aside from being adorable, this toy can also captivate your children and inspire imaginative stories. 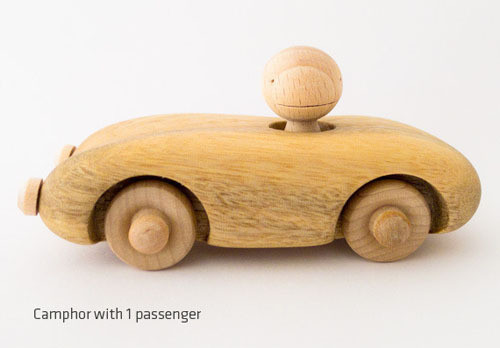 KURUMA wooden toys are great alternative to plastic toys in the market nowadays, these toys are something that your children can hold for a long time, they are built to last even for next generations. 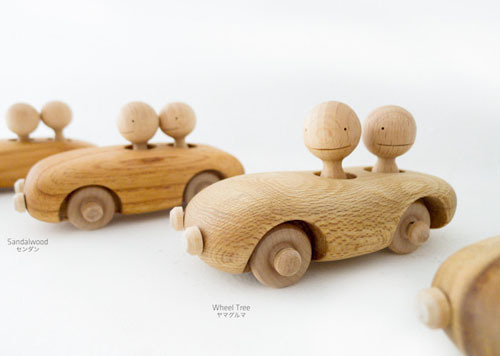 The car’s body is made of various wood materials harvested in Yakushima island. 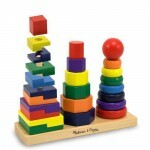 Finished in a clear cot from Osmo Color that has passed Toy Safety Standard in Europe. 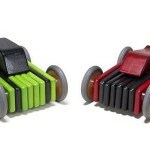 For the figurines, they are made of European peach and finished the same way as the car’s body. The wheels and headlights are made of maple without coatings.